When it comes to keeping you car on the road longer, MOTOR MEDIC is here to help. 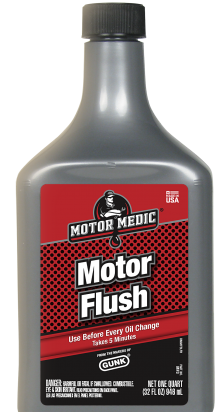 From routine maintenance chemicals to more rigorous project solutions, MOTOR MEDIC has the right product for any maintenance and repair need. 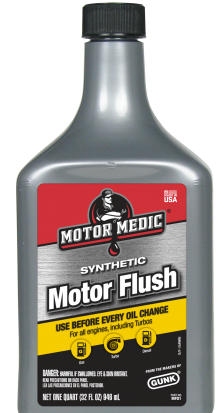 With updated, innovative formulas that maximize performance, reduce wear and keep maintenance costs lower, MOTOR MEDIC helps vehicles stand the test of time. Long live your ride. Contact our Mississippi-based Customer Service team with any questions. Friendly, honest and local support is just another way MOTOR MEDIC is committed to the spirit of Made in America.